Summerhill International School combines the joys of learning with the art of education. 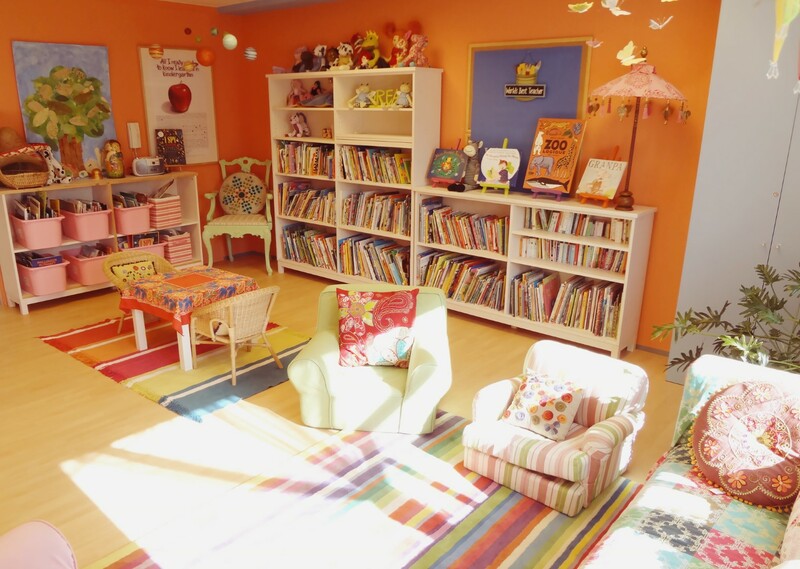 There is a learning environment of beauty and wonder, full of warm, flowing colors and objects that awaken the imagination and invite interaction through play. At Summerhill, a child’s unique character is fostered and allowed to blossom naturally, guided by caring and supportive teachers. The school environment stimulates a child’s curiosity, instills a desire to learn and develops attributes to become global citizens. 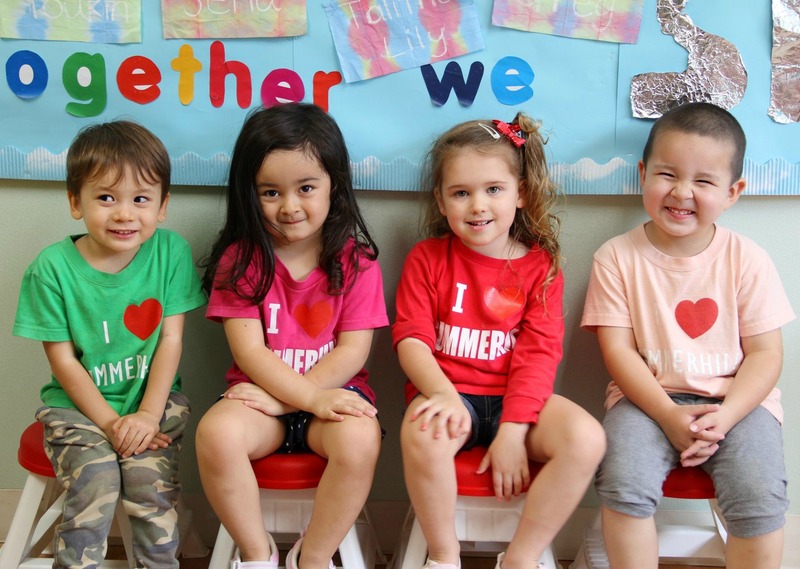 Summerhill believes in the competencies and capabilities of young children and provides an enriched environment that supports their growth and development in all areas- physically, intellectually, emotionally and socially – recognizing the uniqueness of each child.